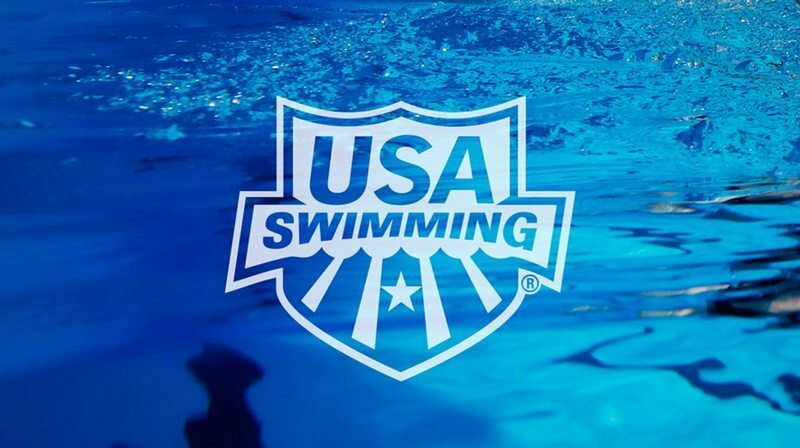 Dave Durden and Greg Meehan, decorated college coaches and experienced mentors on USA Swimming’s international coaching staff, have been named head coaches for the 2020 United States Olympic Swimming Team. Dave Durden, the Men’s Coach at the University of California, Berkeley, will serve as the Men’s Head Coach, while Greg Meehan, the Stanford University Women’s Coach, will lead the American women. Durden- and Meehan-coached swimmers combined to win 20 medals at the 2016 Olympic Games. Durden and Meehan served in the same roles for USA Swimming at the 2017 FINA World Championships where the American roster won a record 38 medals in the pool competition in Budapest, Hungary. The duo also represented the United States as assistant coaches at the 2016 Olympic Games. Both are first-time US Olympic Team head coaches. “Dave and Greg have experienced tremendous success with both their collegiate teams and on USA Swimming’s recent international staffs,” USA Swimming National Team Managing Director Lindsay Mintenko said. “They have earned a great deal of respect among of our National Team members and other coaches around the country. Dave Durden said, “Through my conversations with Lindsay Mintenko and USA Swimming regarding this appointment, I found myself incredibly humbled in reviewing the list of coaching legends that have held this position. I am grateful to the swimmers I have worked with, the coaches I have stood shoulder to shoulder with, the Cal Aquatic community that has supported me, and to our Athletic Director Jim Knowlton and his leadership to help me be in this position. The Olympic Games Tokyo 2020 pool competition will be held on July 25 to August 2, 2020. Swimmers will compete for spots on the Team USA roster for the Games at the 2020 US Olympic Team Trials – Swimming, which is set for June 21-28 in Omaha, Nebraska.